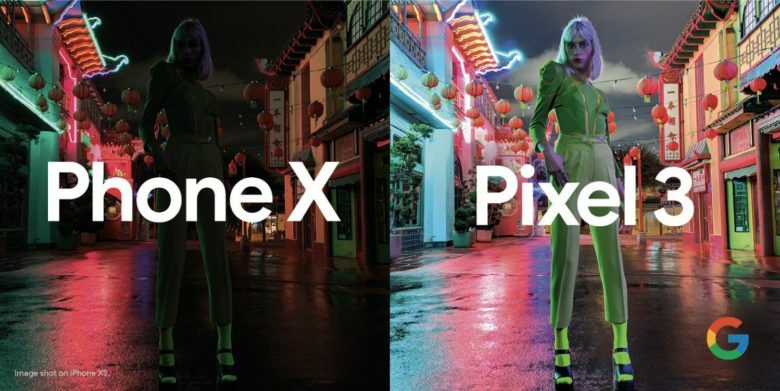 Google is shaming the iPhone’s low-light performance once again in new marketing material for its Pixel 3 lineup. One company VP shared comparison photos on Twitter that highlight (no pun intended) the Pixel 3’s incredible ability to capture dark scenes. The results simply aren’t possible on an iPhone — or any other handset on sale today. 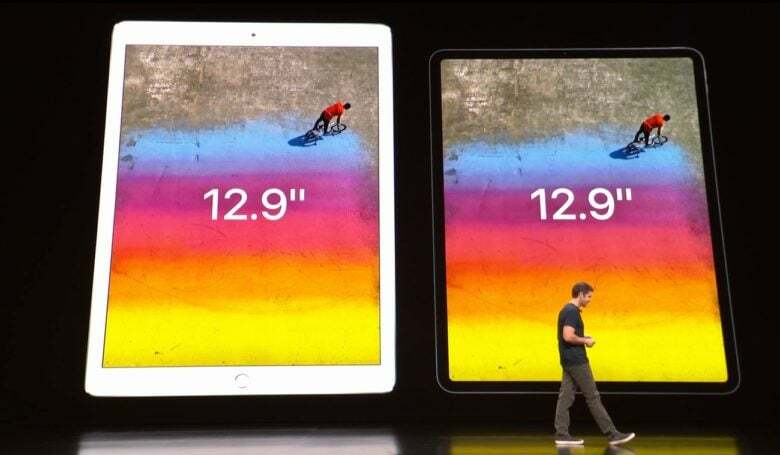 During its October press event, Apple compared the size of last year's 12.9-inch iPad Pro to the new, more portable model. 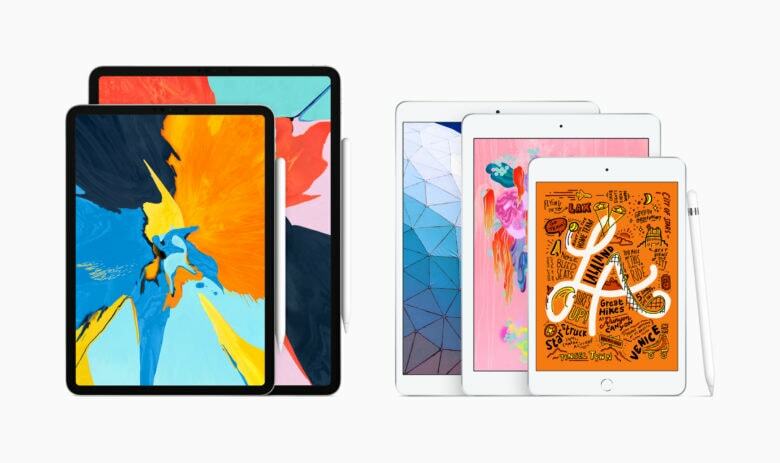 Since the first iPad was unveiled back in 2010, each successive model has looked nearly that same as all its predecessors, with most changes coming from faster processors and more storage. Not any more. The iPad Pro just revealed includes several dramatic improvements, any one of which would be a game changer. Don’t miss our comprehensive comparison of this tablet with the 2017 version. MacBook smackdown: Which laptop is right for you? Save on the newest MacBook Air today. Apple finally dusted off the MacBook Air. 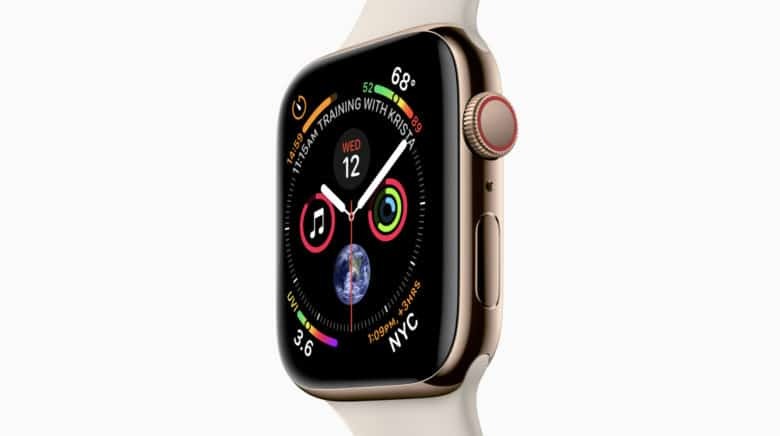 The 2018 model sports a brand new design, a gorgeous Retina display, and powerful upgraded internals. All of sudden, Apple’s most affordable notebook is up there with its best. In fact, the new ultraportable is so good, you would be crazy to buy a 12-inch MacBook right now. So, how does the new MacBook Air stack up against the rest of Apple’s laptop lineup? Which model best suits your needs, and which delivers the best bang for the buck? Find out right here in our comprehensive MacBook comparison. A new Intel modem buried in the iPhone XS Max brings 4G LTE performance that rivals, but doesn't beat, its top competitor's. Last year, Samsung’s smartphones offered significantly faster cellular-data speeds than Apple’s, but a new study shows that the iPhone XS LTE performance almost catches up with its rivals’. 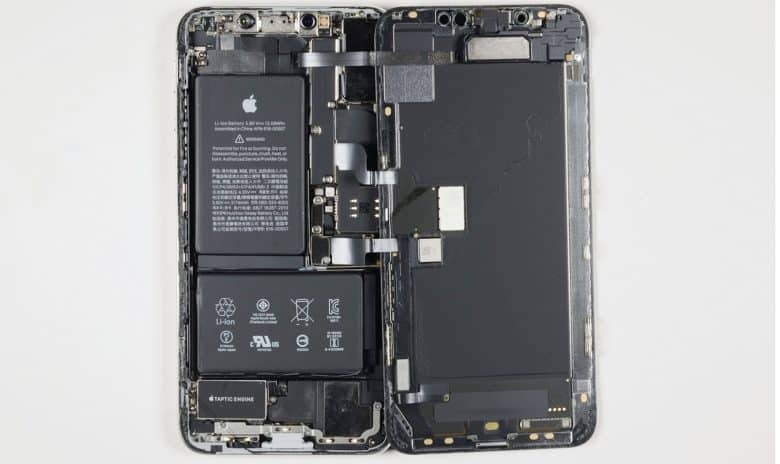 Apple’s latest flagship handsets include some long-overdue technologies that give them noticeably quicker LTE connections. 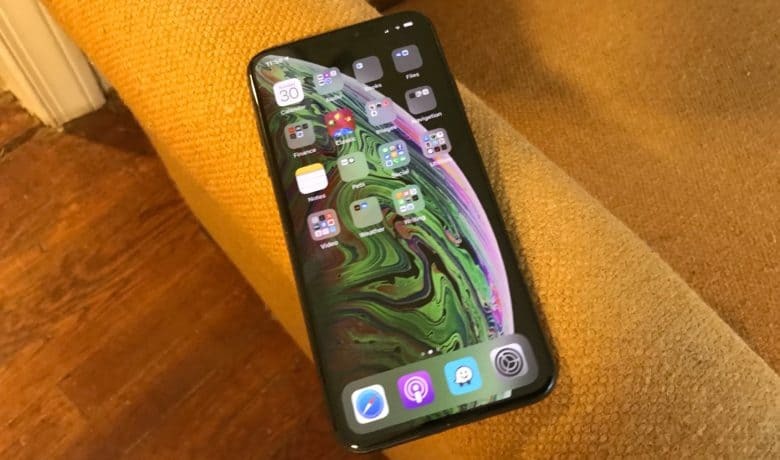 The iPhone XS Max is 25 percent larger than any previous iOS handset. So how is it as an iPad mini replacement? Apple stopped updating the iPad mini a few years ago because sales dropped off at the release of the first iPhone Plus model. Seems lots of people prefer a large-ish smartphone to a small tablet, even if the iPad is bigger than the iPhone. And now there’s the iPhone XS Max, Apple’s biggest smartphone ever. So we explored using one as a replacement for an iPad mini 4. 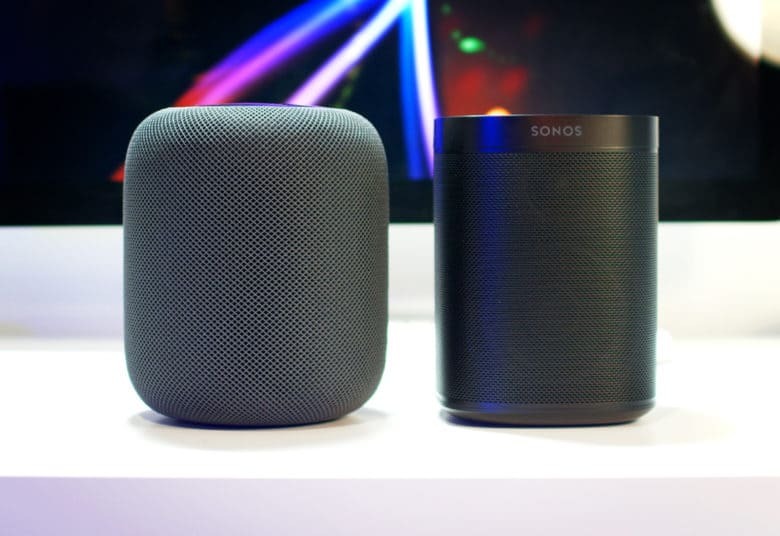 HomePod vs. Sonos One: Which should you buy? Similar size, similar price, which should you buy? HomePod’s arrival makes the smart speaker market even more confusing for the average consumer. Amazon and Google are dominating right now, but HomePod’s closest rival is actually the Sonos One. It’s in a similar price range, it’s about the same size, and both speakers focus on sound quality above everything else. I’ve now spent over three weeks with both the HomePod and the Sonos One to help you figure out which one you should buy. Check out our comparison video below. Galaxy S9 vs. iPhone: Did Samsung beat Apple’s best? Does the Galaxy S9 have what it takes to take on iPhone X? Samsung’s Galaxy S8 series, with its edge-to-edge display and features like iris scanning, offered smartphone buyers a refreshing alternative to an all-too familiar iPhone experience in early 2017. 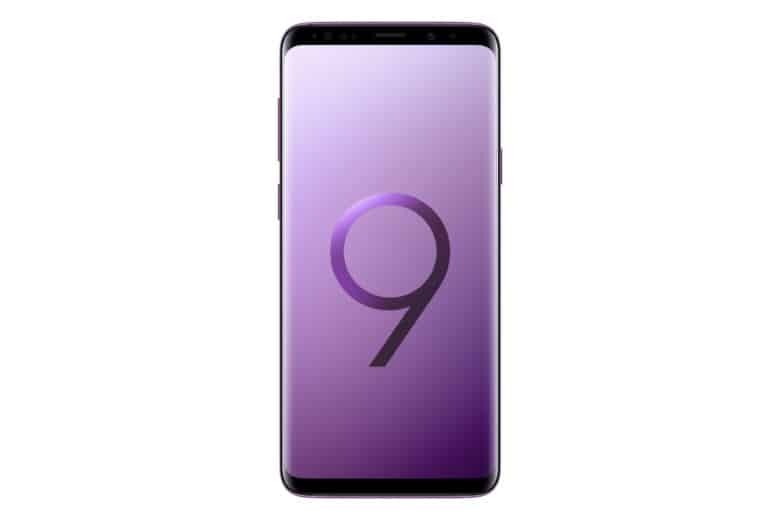 Now the Galaxy S9 is here and things are a little different. The iPhone isn’t boring anymore. 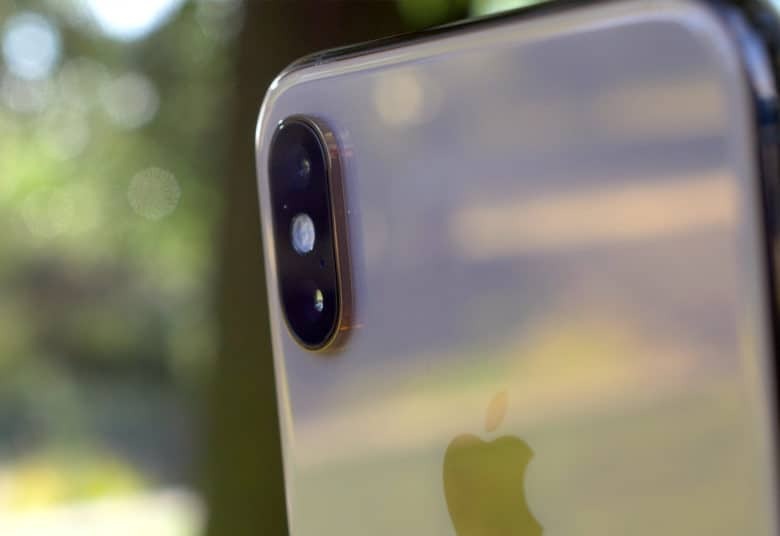 With an edge-to-edge display of its own, as well as Face ID, dual cameras, and the incredible A11 Bionic chip, iPhone X has made Apple the smartphone maker to beat once again. Does the Galaxy S9 have what it takes? Check out our in-depth comparison to find out which is better.